Northlands is lucky to be a Lego Education school. 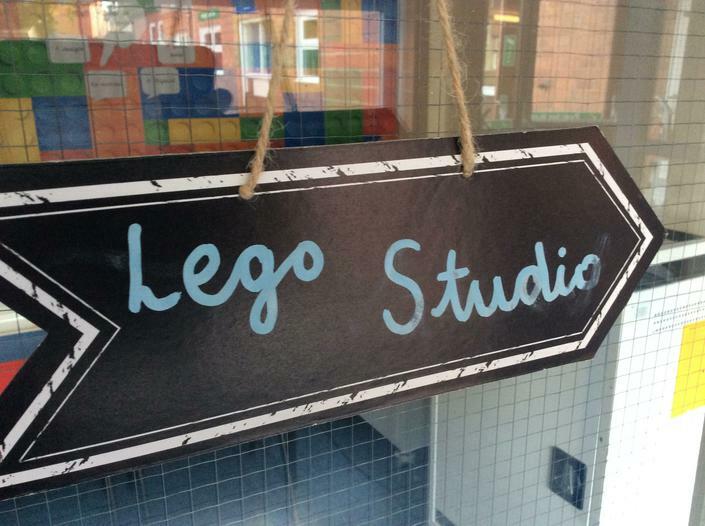 Here at Northlands we have a designated Lego Studio to support all our learners. We use Lego in two ways at Northlands. 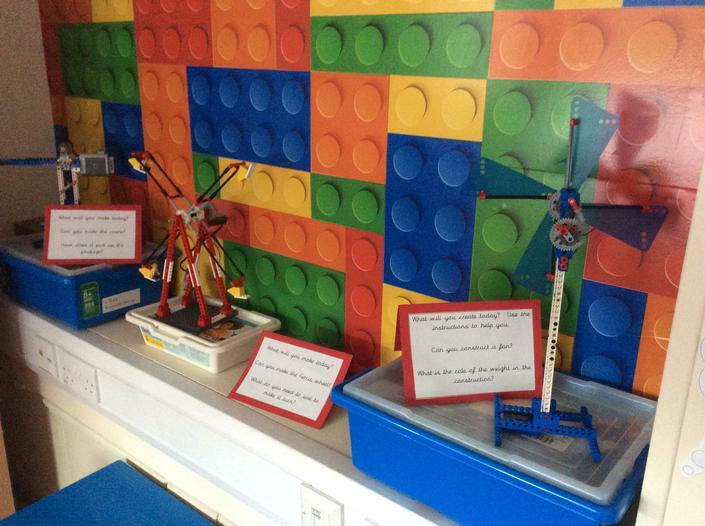 We use Lego in a range of different subjects like Maths, Science, Computing, Science and Design Technology. Our students have access to a range of Lego resources including We Do and Mindstorms. Lego bricks boost our pupils’ motivation and stimulate their natural desire to explore and discover. Our Lego resources are cross-curricular, helping our pupils to develop invaluable problem-solving, collaboration and communication skills.